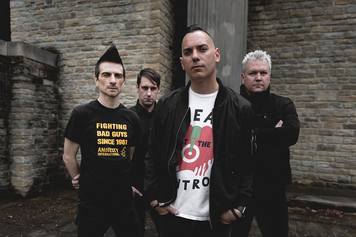 A caricature to some but heroes to a growing number of disenfranchised youth, these Pittsburgh gutter punks have emerged as leaders of the Old-School Punk revival. 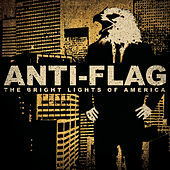 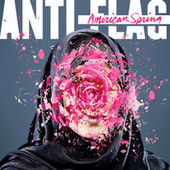 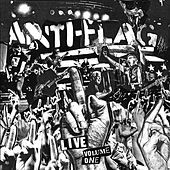 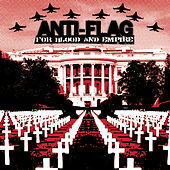 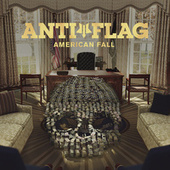 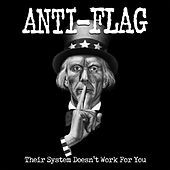 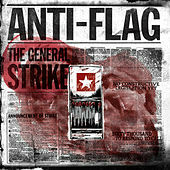 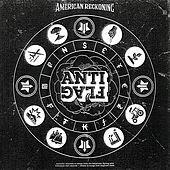 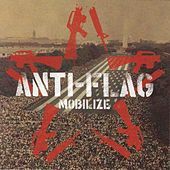 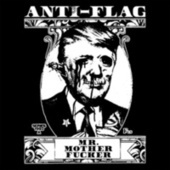 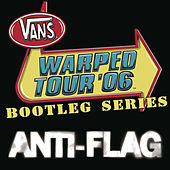 But more than merely reviving the sound, Anti-Flag have captured the spirit and energy of their Brit Punk heroes. 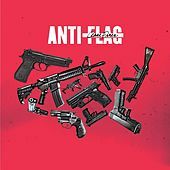 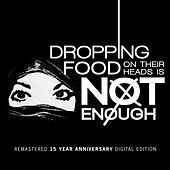 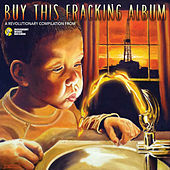 Giving the finger to nationalism and fascism, the band rocks through infectious, fist-pumping songs with inspiring choruses that will bounce around your head for weeks: "You've Got to Die for the Government," "Kill the Rich," "I Don't Believe." 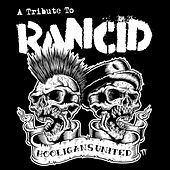 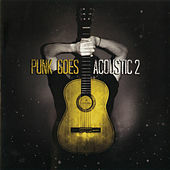 Punk, Punk, Punk.